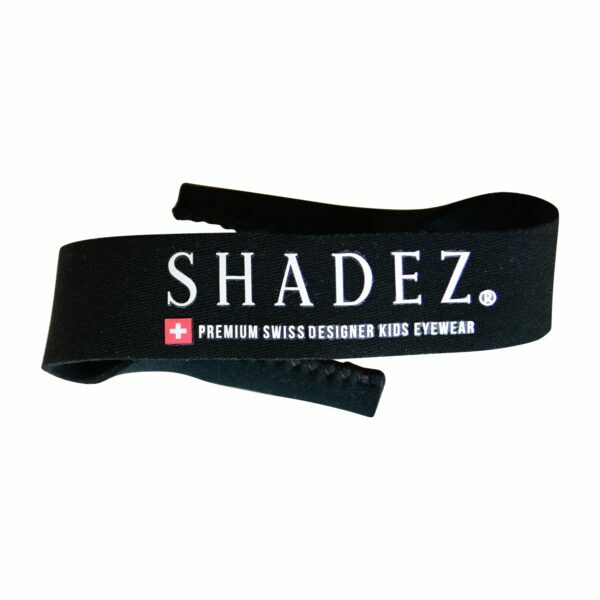 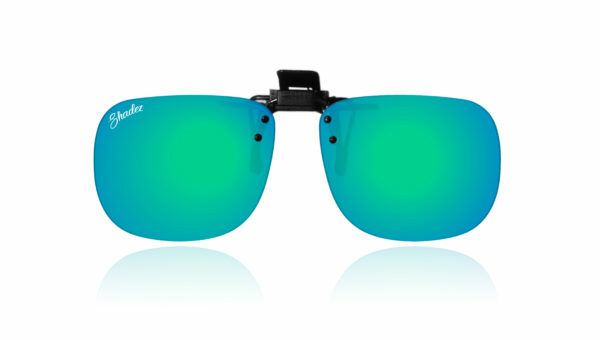 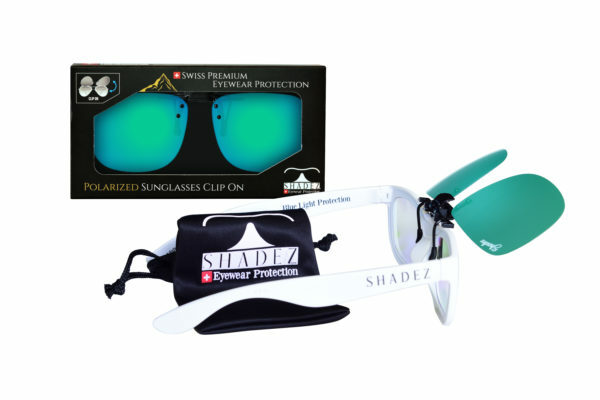 Shadez Polarised Clip-On Green for adults are the new trend to protect yourself in style. 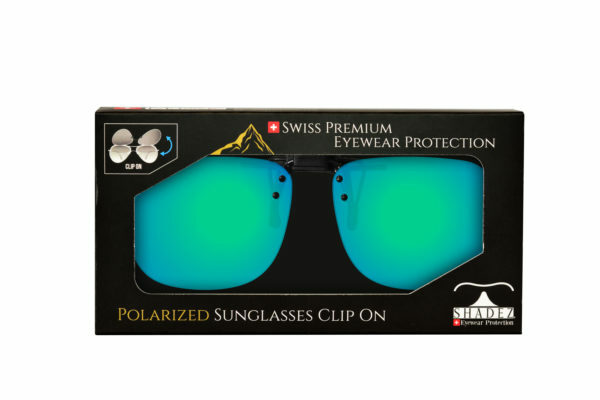 Any pair of glasses you have will become sunglasses. 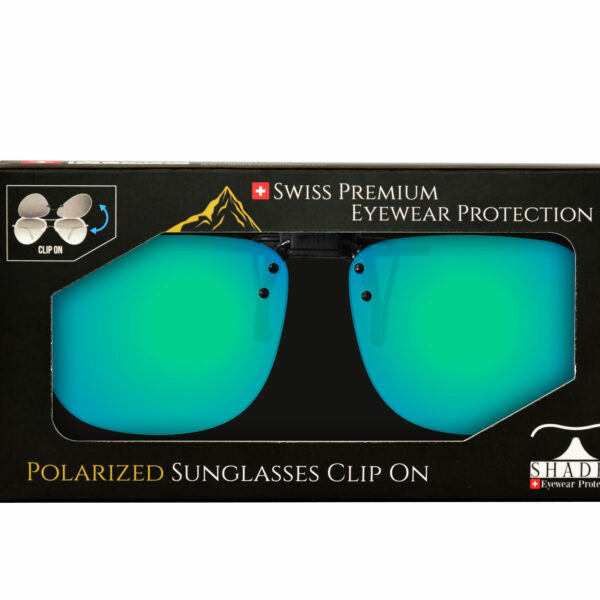 Premium swiss designed polarised clip-on coming in different colours. 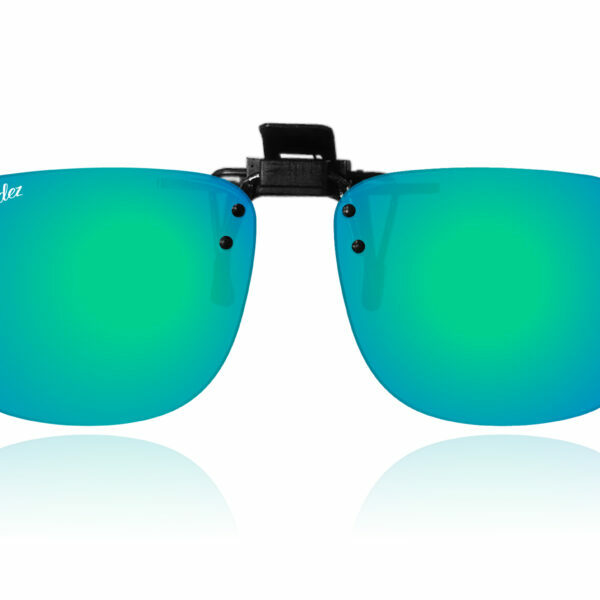 Be edgy with our revo coloured lenses in a variety of fashionable colours. 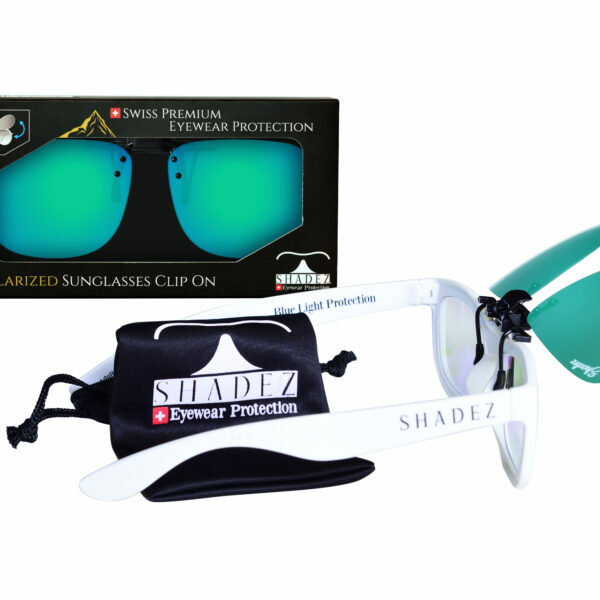 With a lot of styles available, there will always be a pair of clip on matching your outfit with Shadez eyewear.